ProForm ZX2 upright bike is an affordable and feature-rich upright exercise bike. Its combination of innovative technology and extensive features will ensure your success in meeting your fitness goals. Interactive fitness tools offer a total-body workout with the Proform ZX2 Upright Exercise Bike. Designed with GameFit fitness games, the ZX2 allows you to play Fat Blocker and Calorie Destroyer while you exercise; the harder you work, the easier the game becomes! It also has an Interplay music port that accepts iPods or MP3 players, and a built-in sound system for crystal-clear audio. The ZX2 is an exceptionally well-built exercise bike that will capably get you on the road to fitness and better health. Vertical And Horizontal Adjustable Seat: This bike seat is designed to slide vertically and horizontally so you can find the perfect fit. iFit Workout Card Technology: Lose weight, feel great and improve performance in just 8 weeks with interactive iFit Workout Card Technology! Each card is designed by a Certified Personal Trainer and plugs directly into the bike’s console, automatically adjusting your speed while the voice of a personal trainer takes you through each workout. GameFit Interactive Fitness Games: Challenge yourself with exciting games like Fat Blocker and Calorie Destroyer to have a little fun as you exercise. The harder you work, the easier the game becomes. Grafixx Hi-Res Display: Display animates your screen to give you more accurate, less machine-like readings. 1-12 Digital Resistance Levels: 12 Resistance levels allow you to adjust your workout resistance for increased calorie burn and higher intensity. 16 Personal Trainer Workouts: These programs automatically adjust the resistance of the bike for increased intensity. 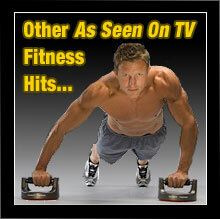 Choose between aerobic, weight-loss or performance workouts and you’ll be on your way to success. Supports user weight of up to 250 lbs. The ProForm ZX2 upright bike is an exceptional and full-featured exercise solution that is designed to provide you with a vigorous and superior quality workout. 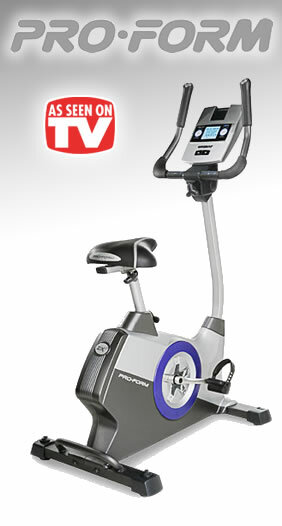 The ZX2 exercise bike from ProForm will have you getting fit and dropping those extra pounds before you know it. If you’re serious about getting into shape and staying that way ProForm offers the answer you’ve been looking for. What are you waiting for? 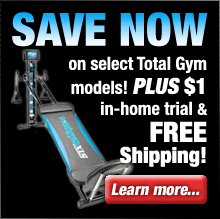 Order a ProForm ZX2 upright bike and get ready to get into the best shape of your life.